You’re planning your dream trip: a safari in South Africa. You hope to see the big five – lion, leopard, buffalo, rhino, and elephant – and even the little five – ant lion, leopard tortoise, buffalo weaver, rhinoceros beetle, and elephant shrew. This will be a trip of a life time! But then you realize just how long the flight from Canada to South Africa is. After surviving the flight, how are you going to be ready for those early morning game drives? And how can you avoid returning home from this fantastic voyage less rested than when you started? 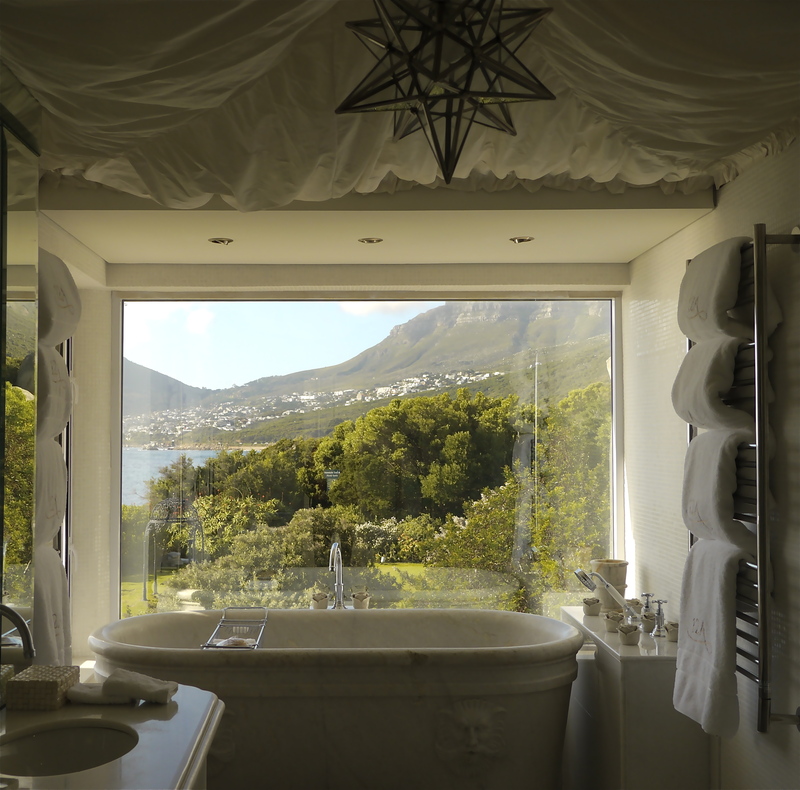 The solution is easy: relax and get your bearings at The Twelve Apostles Hotel and Spa, an award-winning family-run hotel just outside of Cape Town (12apostleshotel.com). While it won’t make you want to close your eyes, the scenery will make you want to relax. 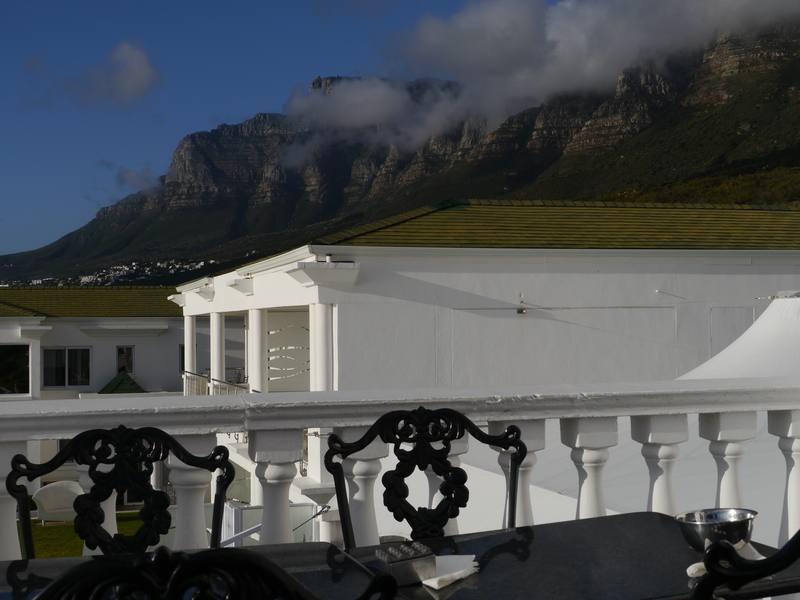 The hotel sits all by itself below the Twelve Apostles Mountains and just up from the Atlantic Ocean. While you’re just a 15 minute scenic (and complimentary) drive from Cape Town, you’ll feel like you’re at an estate in the country. 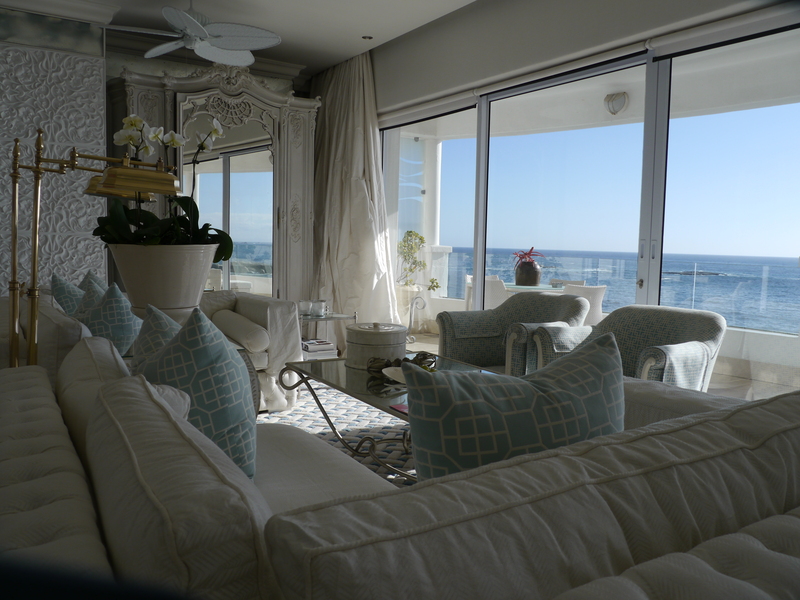 The hospitality and service at the Twelve Apostles is exactly what a tired traveller needs to rejuvenate. The staff are extremely welcoming and go out of their way to make you feel part of the family. They love working here, and it shows. In this boutique hotel, everything you might need is thought of and catered to. 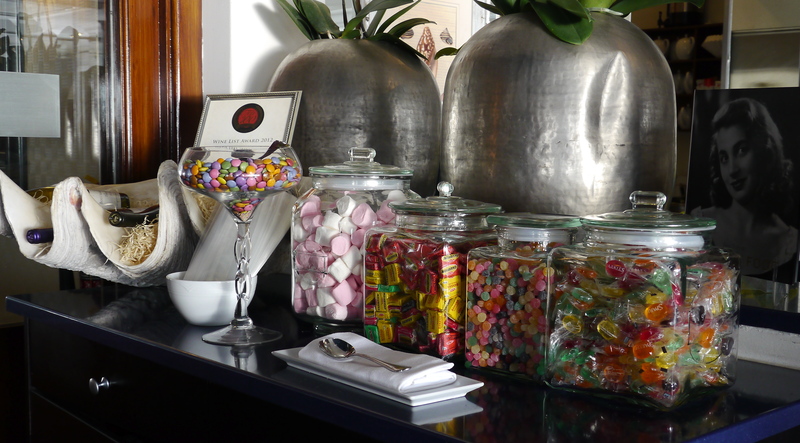 There are even containers of treats – apples, jelly beans, marshmallows, muffins – sprinkled throughout the hotel! To aid your relaxation, hotel guests have complimentary access to the hydrotherapy pools, flotation tank and the health bar’s juices and snacks at The Spa (voted the number one hotel spa in Africa and the Middle East in Travel & Leisure’s 2012 Reader Survey). In need of even more pampering? Try the Rasul Chamber for the traditional Arabic steam and mud cleansing ritual, or choose from a large menu of massages and beauty services. Or come home really renewed after the Bootcamp for Butts treatment! If your kids are lucky enough to be on this trip with you, they’ll adore this hotel, and you’ll adore how the hotel treats them. Upon arrival, they’ll receive a gift bag and a list of area activities catered especially to them (how about “scratching” for polished stones at Mineral World?). The hotel’s 16-seat private cinema – complete with popcorn, candies, milkshakes and hot chocolate – is the perfect place for a re-screening of The Lion King to get kids primed for wildlife-spotting. At the end of the day, they’ll cuddle up in the kid-sized robes while you read a bed-time story. Bringing teens? They’ll be happy in a hammock in the garden, or getting wet in the hot tub, the heated infinity pool overlooking the Atlantic, or in the rock pool; and happy sampling from the fruit refreshment station and magazine selection. They’ll likely even use the complimentary sun block! Or, they may prefer the fitness centre or an outdoor activity like cycling to Chapmans peak, jogging to Hout Bay, or tackling one of the hiking trails that start behind the hotel (don’t worry – if you’re not up to joining them, you can choose to have them accompanied by a staff member through the complimentary Sports Buddies program). 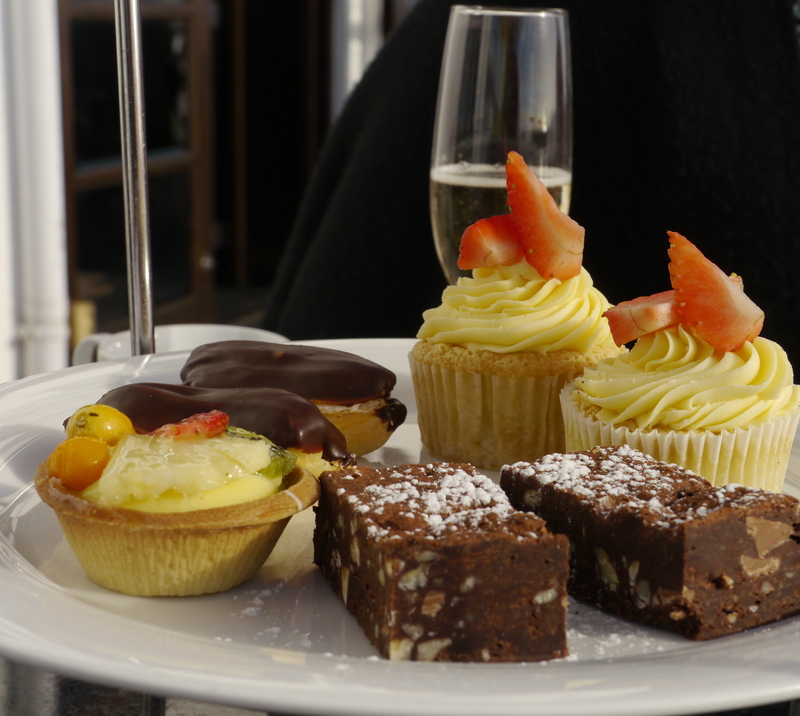 The family can meet up again in the afternoon for high tea by the sea: finger sandwiches, scones and sweet treats on the patio outside the Leopard Bar. Sip your South African rooibos tea, which is naturally high in antioxidants and caffeine-free, with one eye peeled for whales and dolphins swimming by in the Atlantic. Dining at the Twelve Apostles may make it difficult to be tempted by the great restaurants in Cape Town’s neighbourhoods, like the Victoria and Alfred Waterfront. The hotel’s Azure restaurant – for breakfast, lunch and dinner – features local and organic ingredients crafted into modern French and Cape Malay cuisine. They specialize in seafood, all sustainable. The Café Grill, open 24 hours, has lighter choices (and an extensive summer ice cream menu!) and will even make your personal favourite dish. 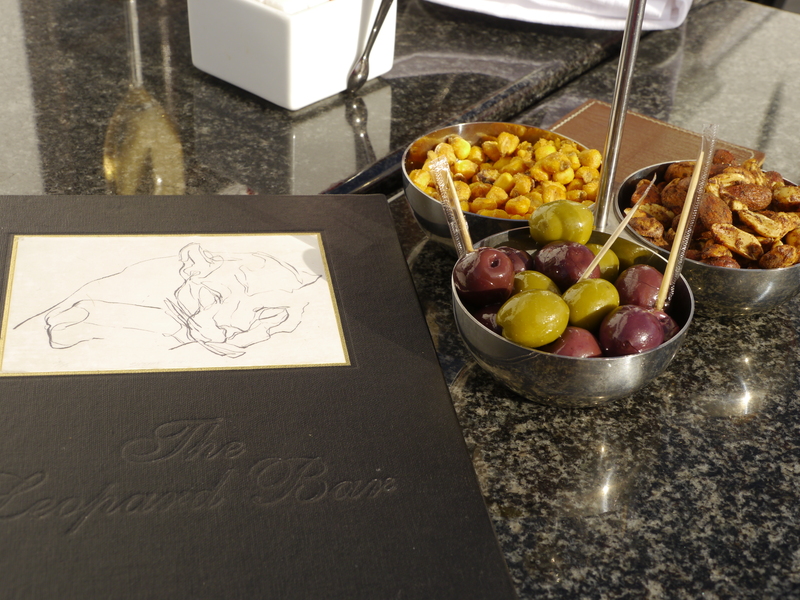 In addition to high tea, enjoy signature cocktails and complimentary snacks in the Leopard Bar. 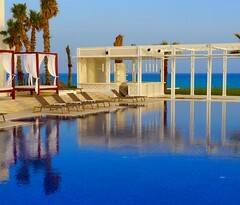 Indoor and outdoor seating with gorgeous views are throughout the hotel. Room service, also 24 hours, is another option if you can’t bear to get out of your PJs. And it may be difficult to leave your room. Each of the 46 guestrooms is individually and luxuriously decorated, with a patio or balcony and a very spacious bathroom. 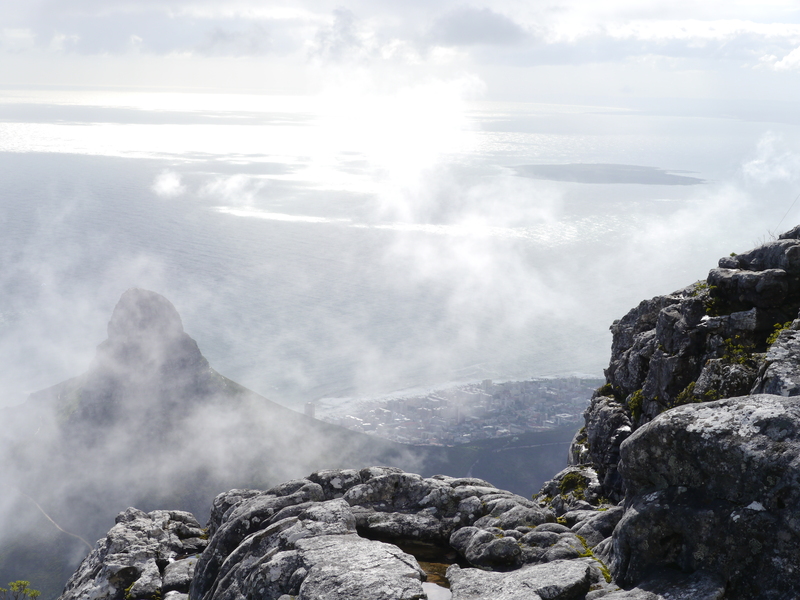 Views are of the gardens, the ocean, or Table Mountain National Park. You can choose from a DVD library, brag to your friends at home through the complimentary wi-fi, or rest your weary head in your comfortable bed (king or twin, as you choose). Upgrade to one of the 24 suites and you’ll be treated to more space, fresh flowers and other special goodies. – get an adrenalin rush shark diving, kite surfing or even extreme wave surfing. 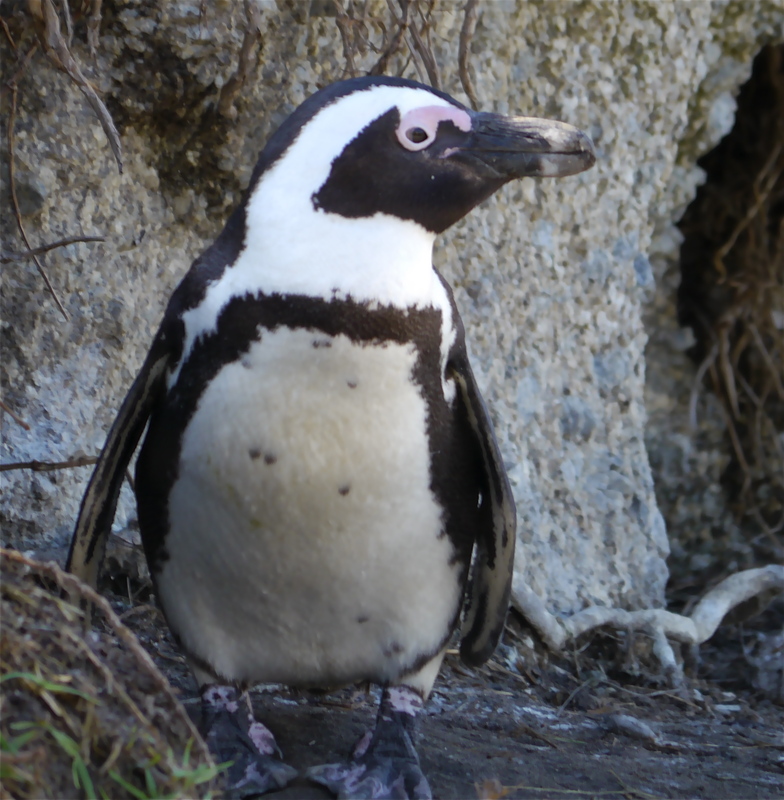 From Cape Town there is a range of safari choices. Along the Garden Route, safaris in the Eastern Cape are in a malaria-free zone, perfect for kids. Or fly northeast to Kruger National Park, which has more wildlife species than any other game reserve in Africa. Along the Indian Ocean is the Zulu province of Kwazulu Natal, with several game reserves and the best birding in the country. From Cape Town it is also an easy flight to Namibia, where you can combine climbing the red sand dunes of the Namib Desert with your safari. A stay at the Twelve Apostles Hotel and Spa will surely have you ready for your South African safari holiday – or ensure you don’t need a vacation when you get home from your vacation. Rack rates for 2013 start at 4,365 South African Rand (about $500 Canadian) for a double room in low season (May 1 to September 30) and at 5,375 Rand ($620) in high season (January 6 to April 30 and October 1 to December 19). Rates include breakfast and the 14% V.A.T; up to two children under 12 can stay free in their parents’ room. Much lower rates are often available. Every month is great for a safari, even low season (South African winter) because animal viewing is easier with less foliage on the trees. Canadians find the mild winter weather (highs around 20°, lows around 8°) quite comfortable. Please note: I was a guest of the Twelve Apostles for high tea. Going on safari? Click HERE for 5 essentials to bring with you. Want to see more of my photos from South Africa and Namibia? 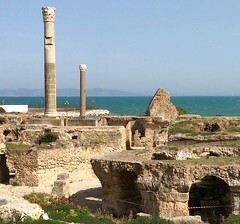 Check out them out on the Travel Eater Facebook page HERE. are but definitely you’re going to a famous blogger if you aren’t already ;) Cheers!